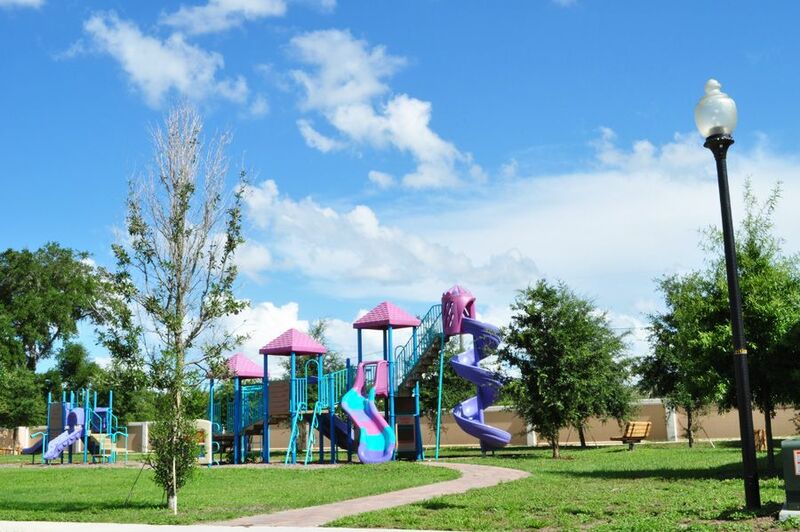 Coral Cay is a family friendly resort community located in Kissimmee, Florida, a town that offer its own flavor of adventure, with plenty of things to do. 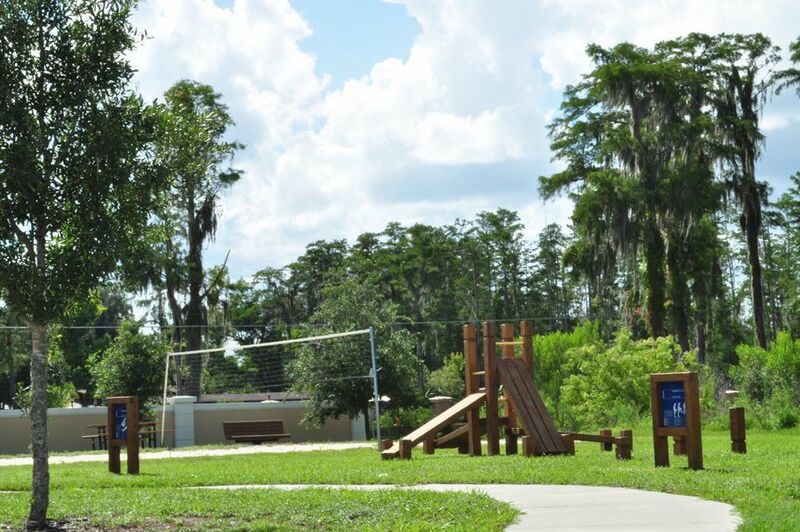 Miniature golf courses are plentiful in the area and the kids will enjoy a day at the Green Meadows Petting Farm, where the whole family can enjoy watching the animals, enjoy a picnic or experience the fun filled rides found on the premises. 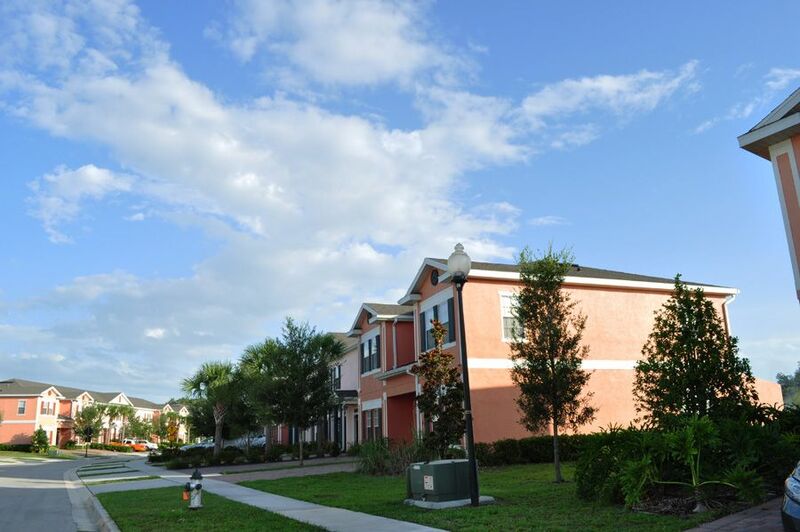 And if you are feeling really adventurous, you can get a bird eye's view of the entire area on a hot air balloon ride during you stay in the Orlando area. 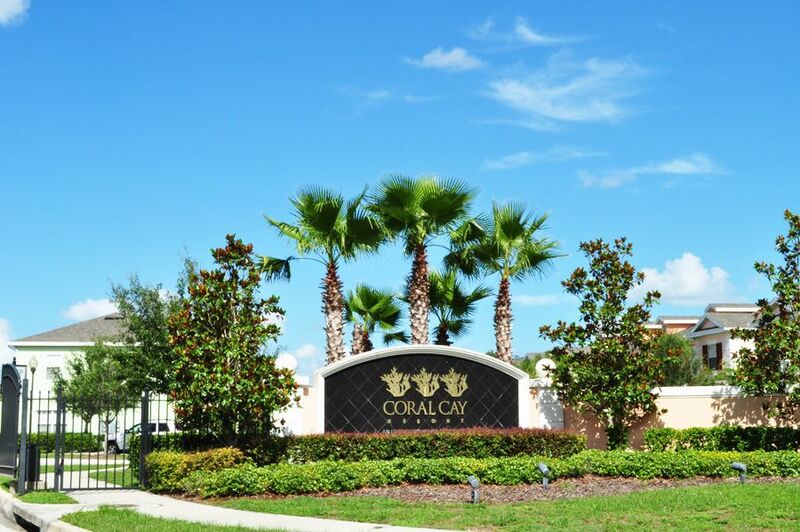 Best for Family Vacation: Coral Cay Resort gets rave reviews on travel networking sites like where this fantastic family friendly community receives an “excellent” rating from its' previous guests. 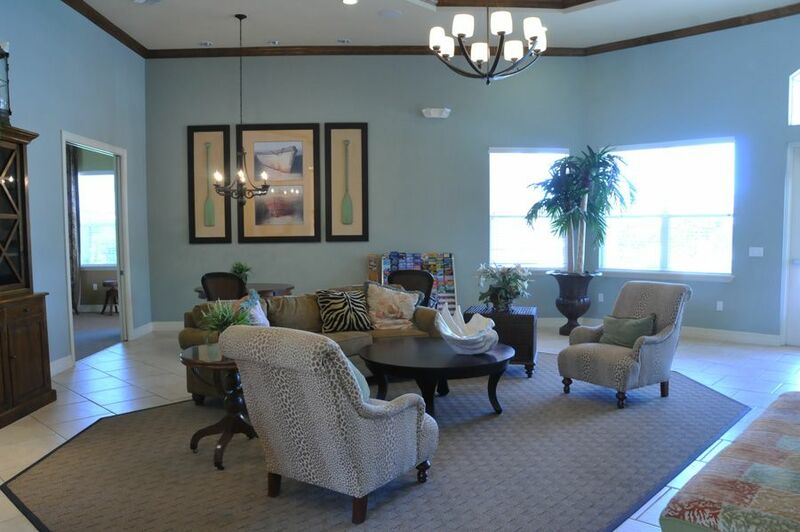 You will enjoy the polite and friendly staff that are standing by to serve you, making your stay at the resort the best one imaginable. 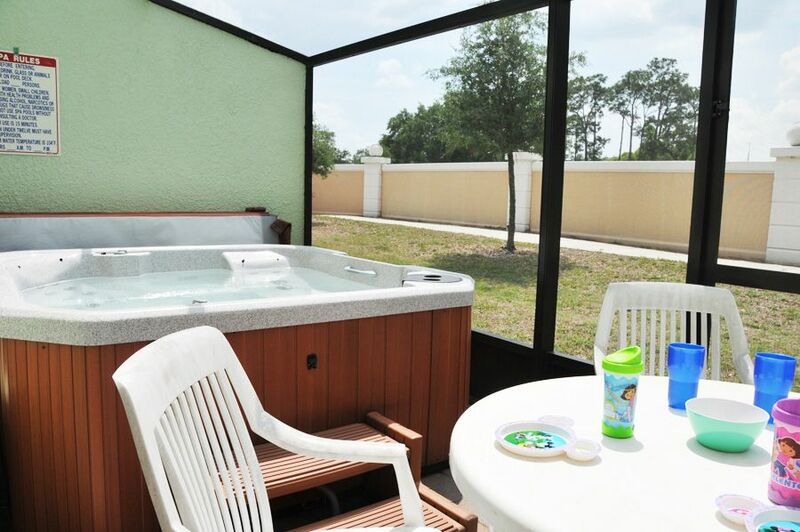 Coral Cay Resort is very accommodating to families, with unexpected extras like a separate splash pool for the younger ones in addition to a larger pool and separate hot tub with plenty of loungers and welcoming shaded areas for the adults! 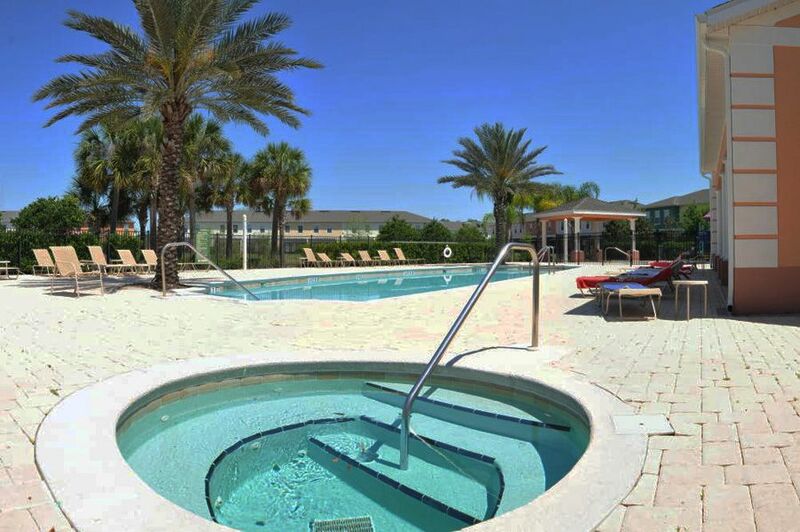 The community amenities are kept in immaculate condition and this resort is a favorite of in-the-know travelers who want a safe and quiet place to stay that is within walking distance to local shops, restaurants and bars. 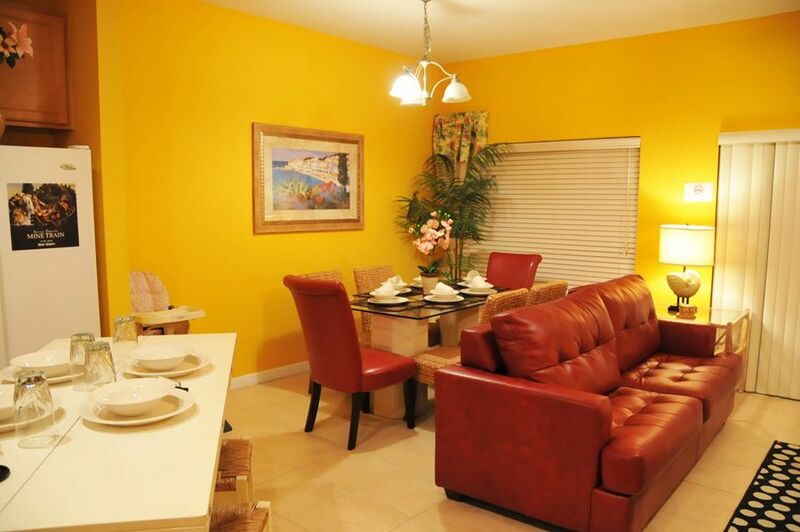 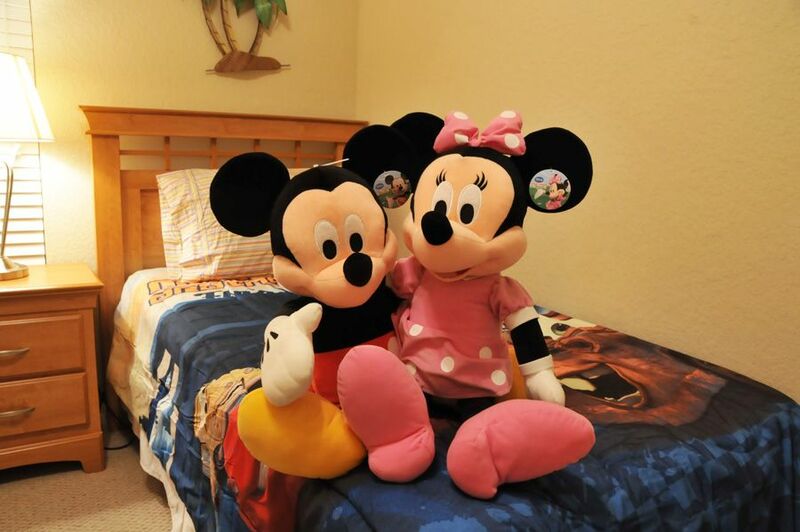 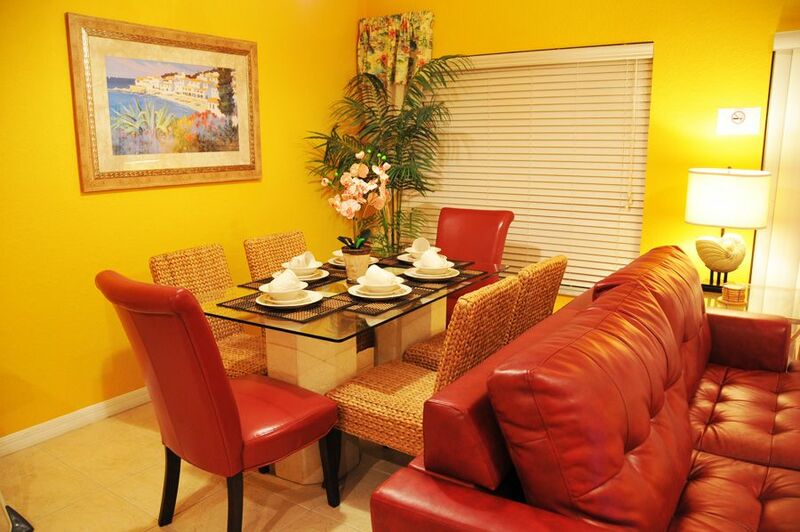 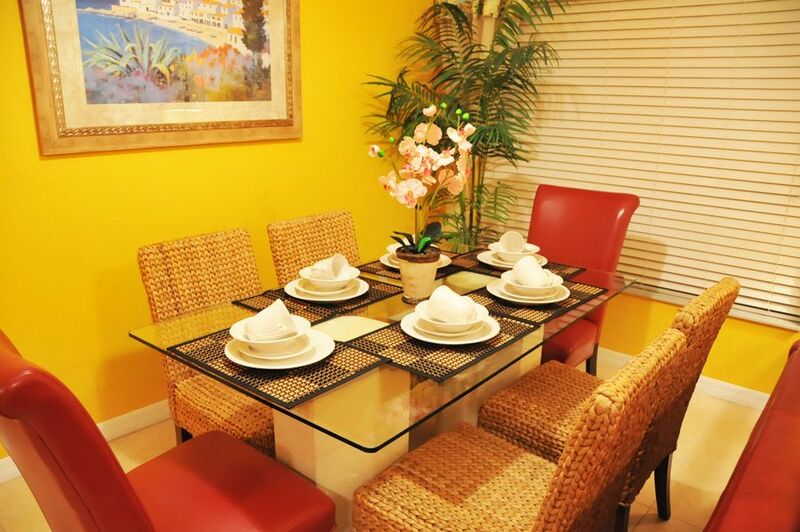 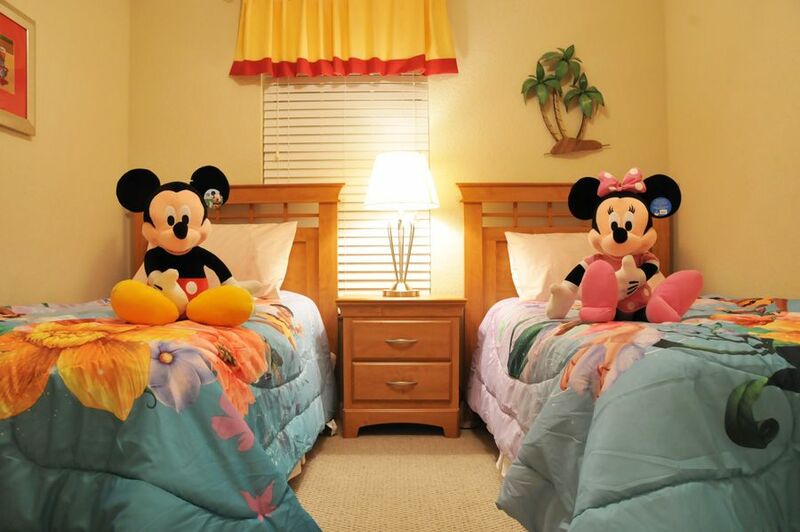 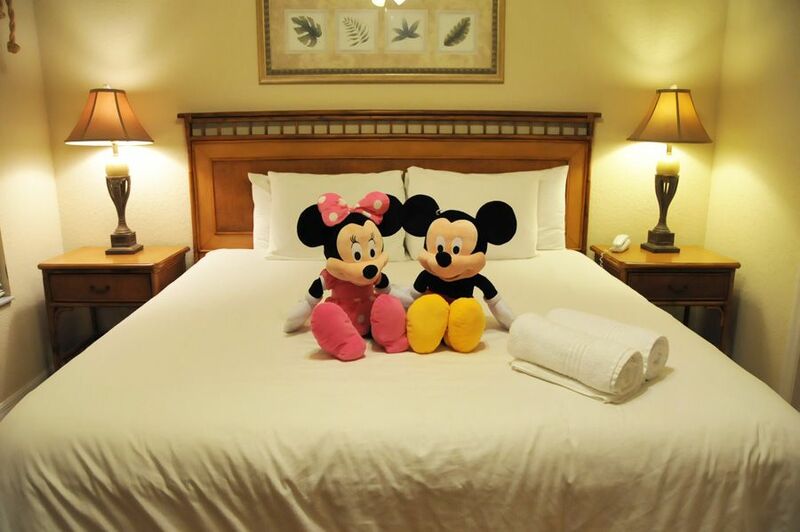 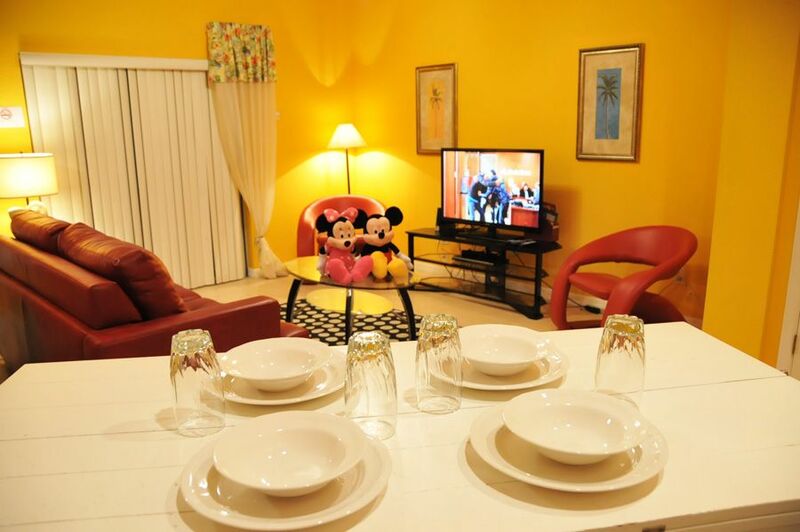 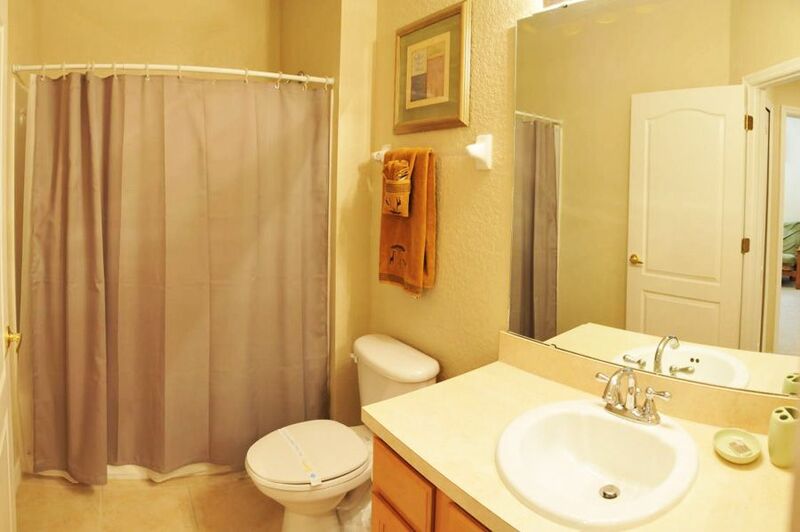 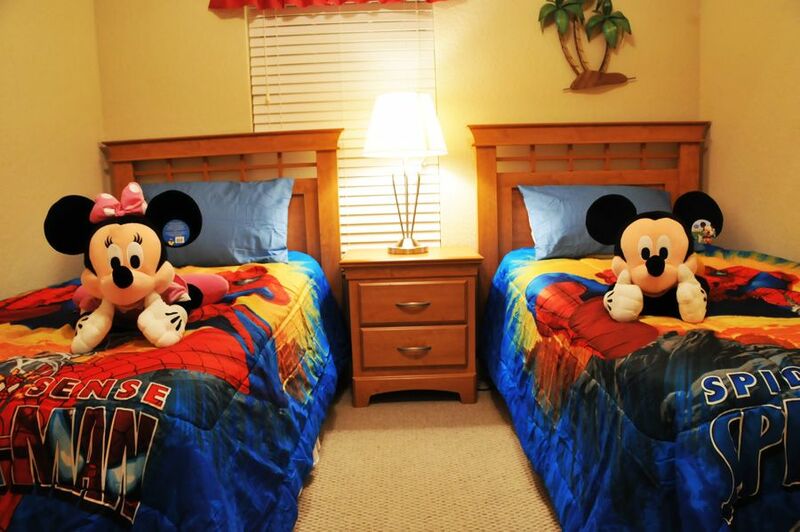 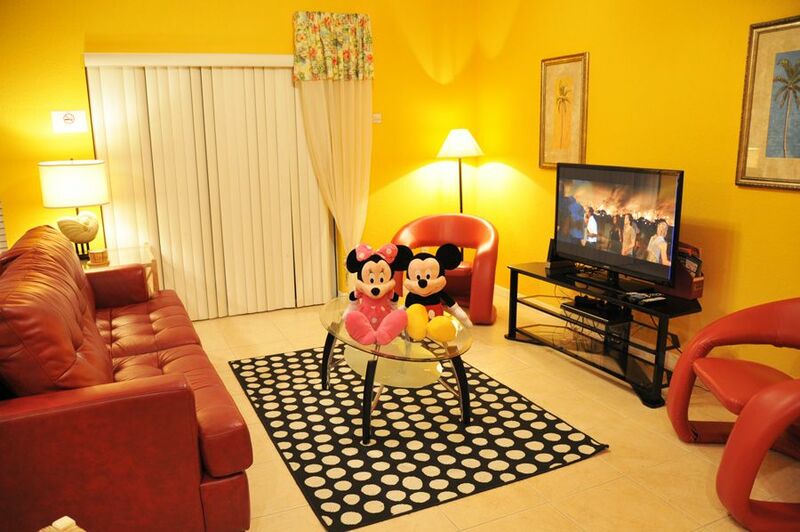 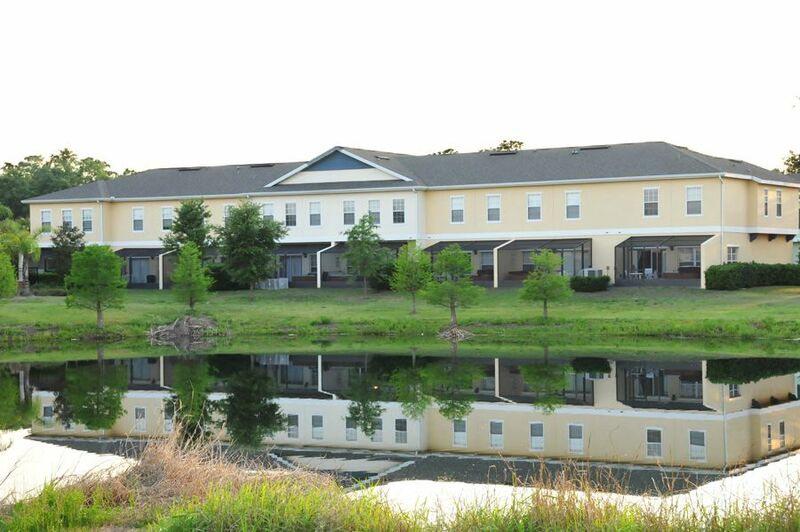 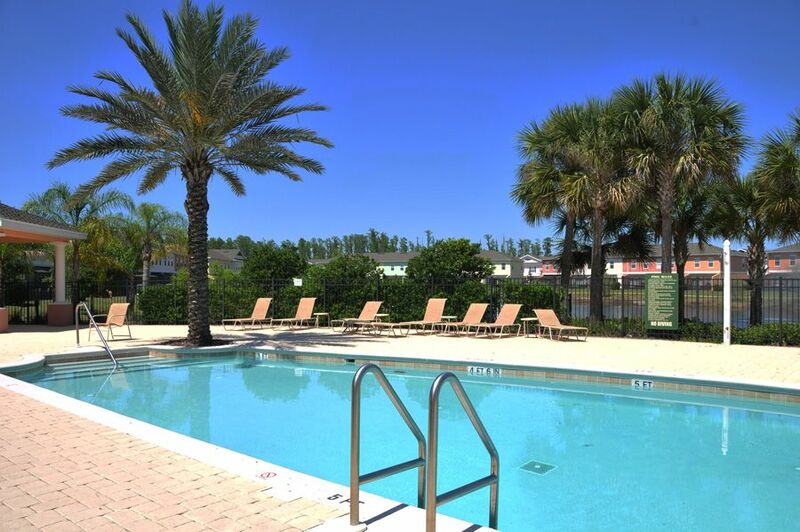 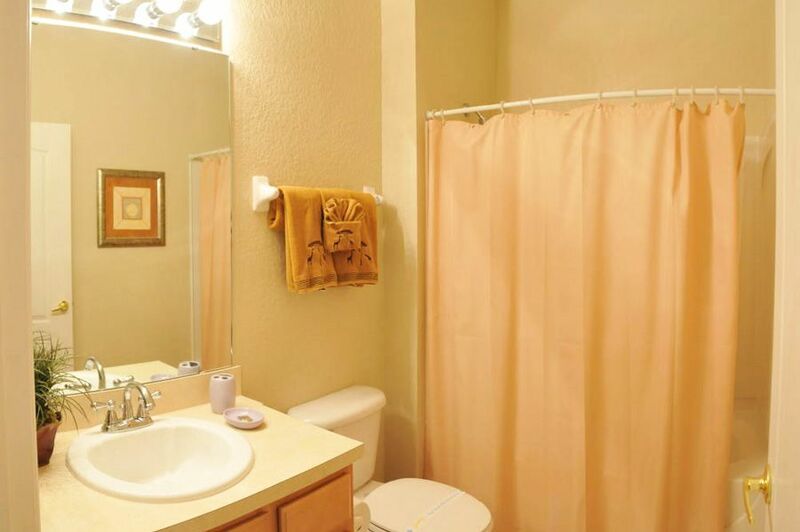 After a fun filled day in Kissimmee or Orlando, you'll be happy to return to your comfortable and spacious vacation townhome at Coral Cay Resort. 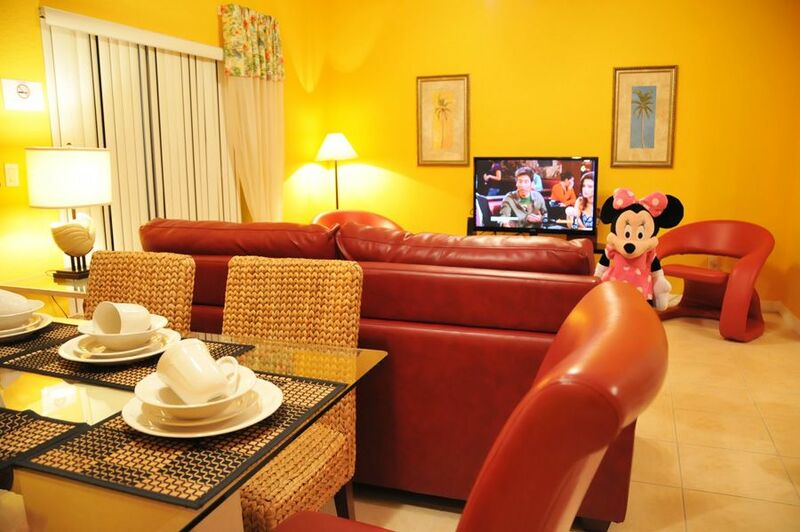 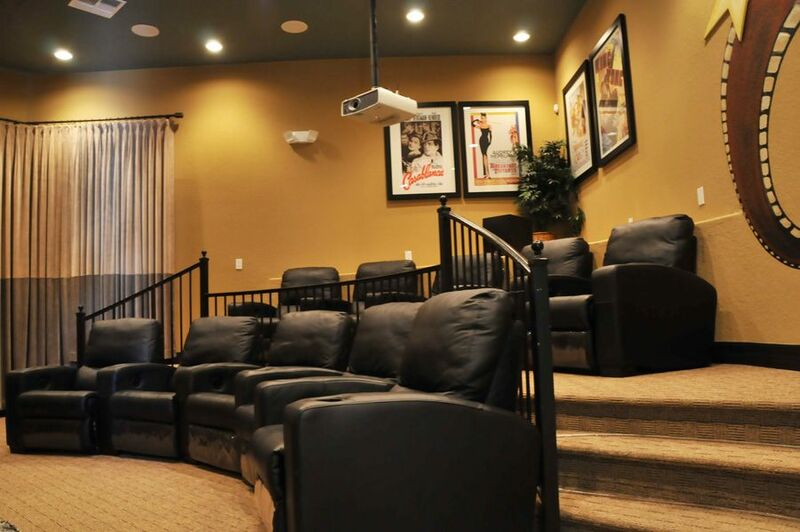 Unwind with a movie on the large 42” LCD TV in the living area or let you inner child out to play with a fun game on the Nintendo Wii gaming station that the kids will also love. 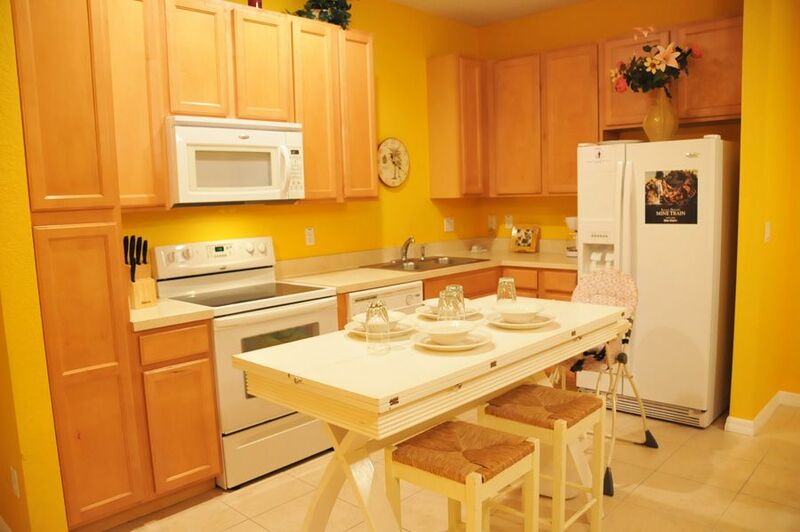 Keeping the family well fed has never been easier, when you have access to a fully equipped kitchen that has everything you would expect and more, including a refrigerator, range, microwave, toaster, coffee maker, blender, pots and pans, rice cooker, lobster pot – making it easy to whip up a great snack of meal anytime. 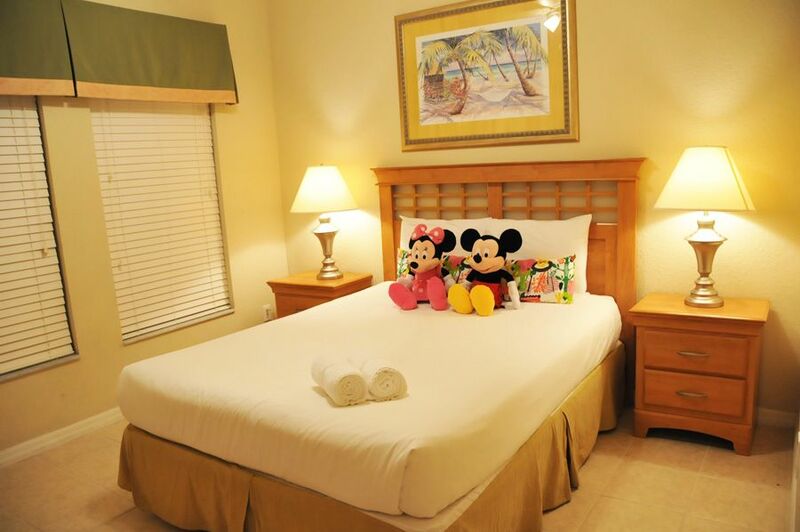 When the time comes for some much needed rest, you'll enjoy a respite on the mattresses that every bed in the house has to offer; and you won't miss any of your favorite programs during your stay since every bedroom comes with a nice LCD HDTV with digital cable, for your viewing pleasure.